Origami (from ori meaning folding, and kami meaning paper) is the Japanese art of folding paper. The result are multifaceted sculptures characterized by geometric and ordered lines. 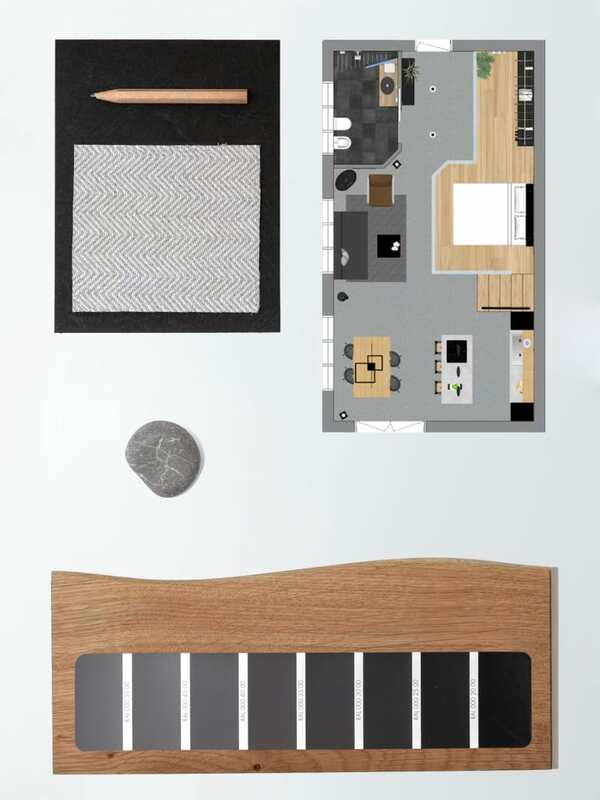 Sounds like a perfect fit for a minimalist design, doesn’t it? 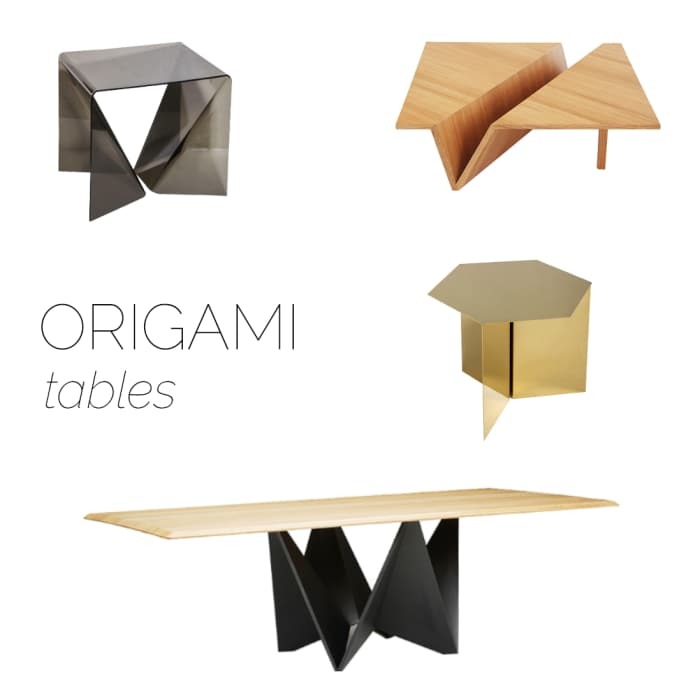 Indeed, origami is being taken as inspiration for plenty of interior design objects. Some are actually made of paper, whereas others take the concept and translate it into different materials… either way there are a lot of options to integrate origami design at home. And it can quite frankly become an amazing theme if you like minimalist design as much as I do! 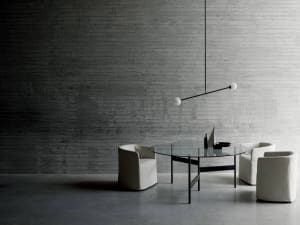 Lighting up a room with an origami-inspired lamp is a very impactful choice (and a stunning one in a minimalist design if you ask me). All those angles create unique light effects, making the shadows actually part of the design; gorgeous! 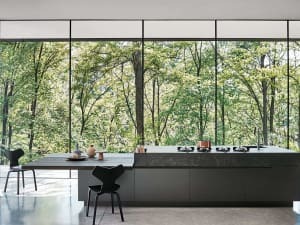 Whether it is a long one for dining or a small support to have next to the sofa, all these tables share a lovely origami design that almost gives the temptation to undo the whole thing and fold it again! 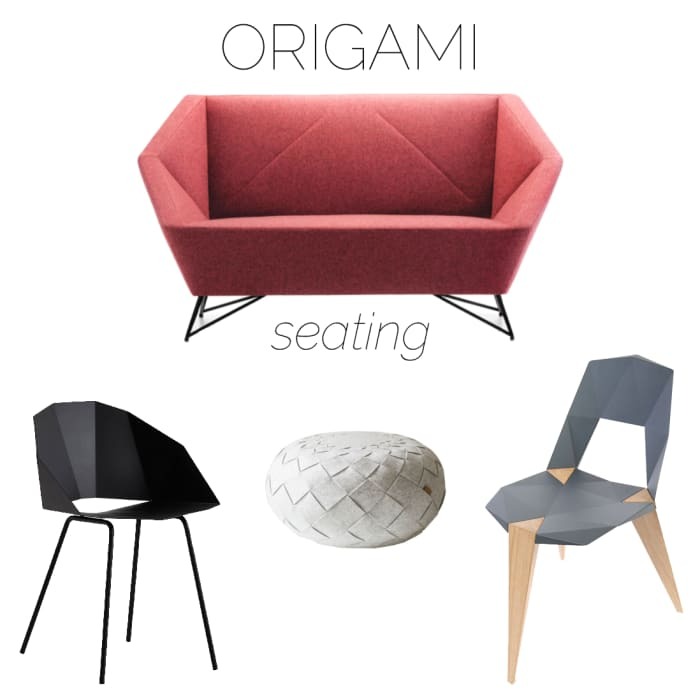 Upholstered geometries, neatly woven patterns and marked angles are all interpretations of an origami design. 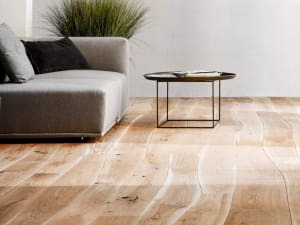 What’s more interesting is the ergonomics behind these pieces, that make them comfortable despite the first impression, that could feel a bit boxy. All these are perfect statement items that blend décor and function, which is exactly what we tend to do in a minimalist design! 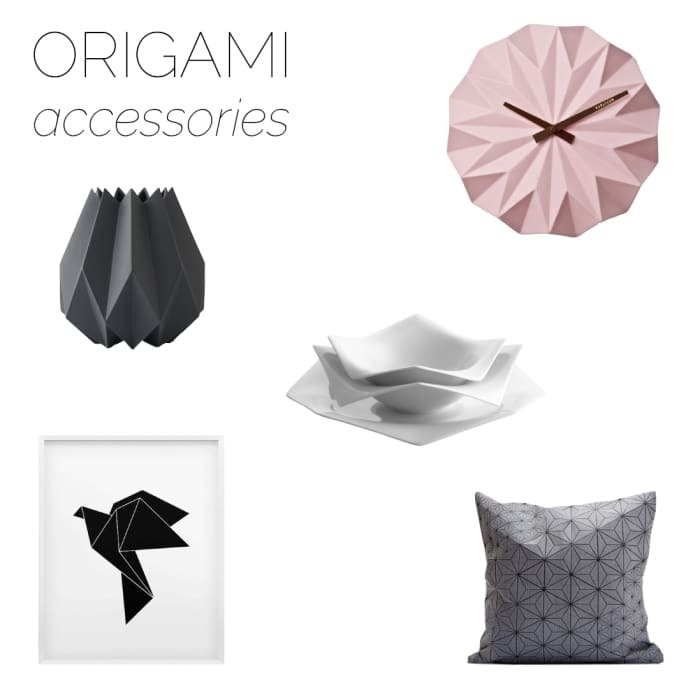 Creativity can flow freely when applying origami design to home accessories. Clocks, prints, vases, cushion covers and more! 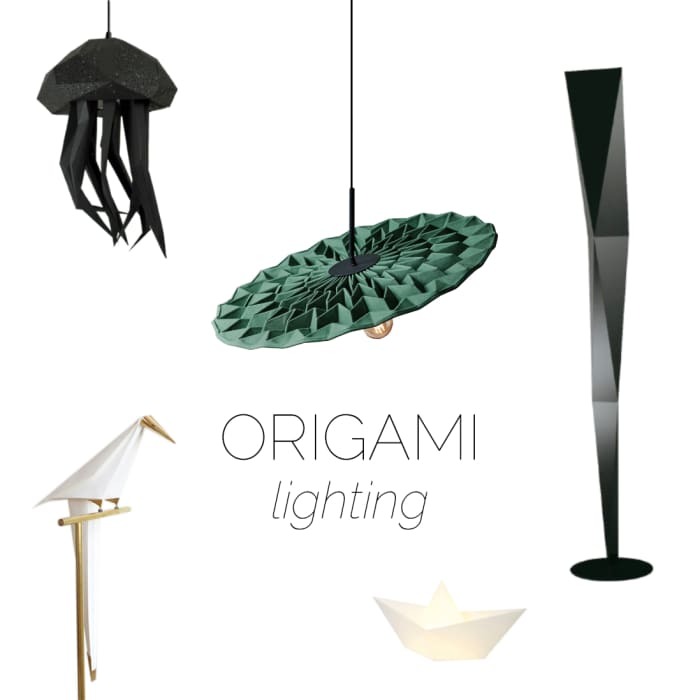 Literally every accessory you can think of can be reinterpreted and become origami-inspired! And if you like DIY, origami opens an immense number of possibilities to add a self-made object in or outside your home! 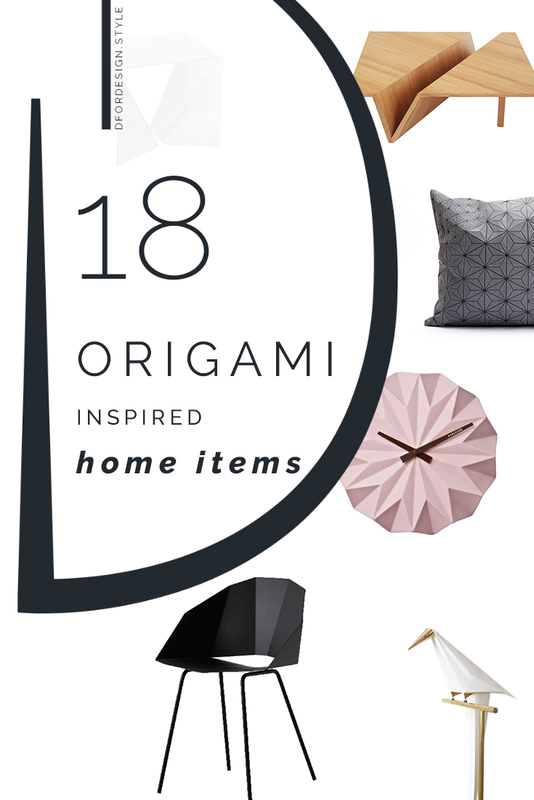 From little boxes, to bigger figurines and lampshades, an origami DIY is an easy way to add a touch of new and is great to solve last minute décor dilemmas like putting together a welcoming space for entertaining outdoors! I’m definitely going to make myself (at least) an origami vase soon, and I’ll obviously share the result on Instagram! 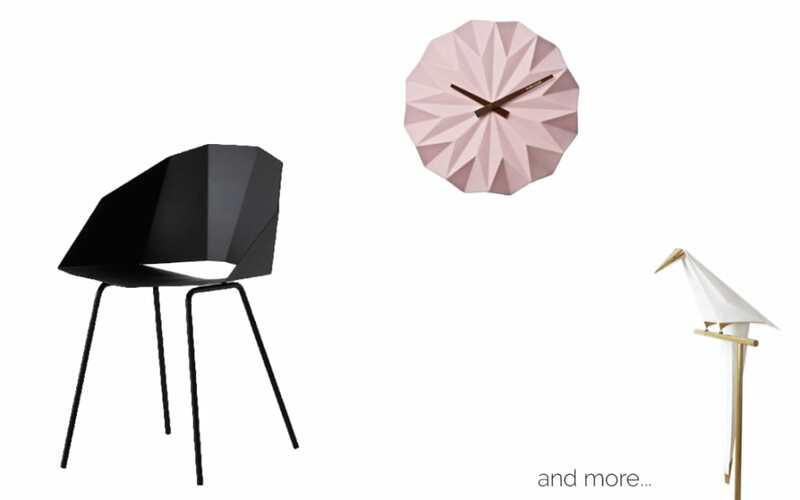 Where would you rather have an origami-inspired piece in your home? Or do you have it already? Tag me @dfordesignstyle and let me know!